The NVIDIA SHIELD Tablet provides one of the best Android gaming experiences you can currently have, and right now an update is rolling out to the device. Following this latest release, the slate now meets Android 6.0 Professional Audio requirements. 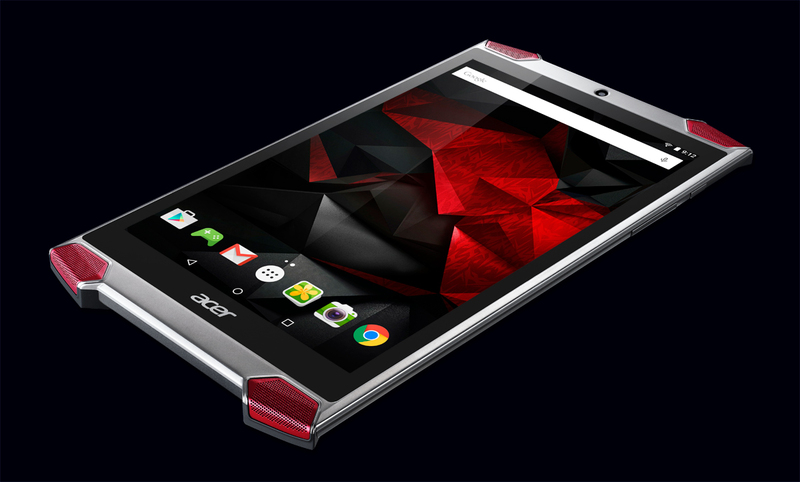 We usually equate the words "gaming tablet" with NVIDIA's SHIELD Tablet, but Acer wants to change the rules of that game a little. It previewed its new Predator 8 tablet in April, then announced it back at IFA, and now it's ready to start taking pre-orders in the US. The price is acceptable, if not a steal, for the specs. $300 should net you one and you can already reserve yours online with Acer, Newegg, and TigerDirect among other retailers. The Predator 8 packs an Intel Atom X7-Z8700 Cherry Trail processor, 2GB of RAM, and 32GB of storage with a MicroSD slot that can take up to 128GB cards. 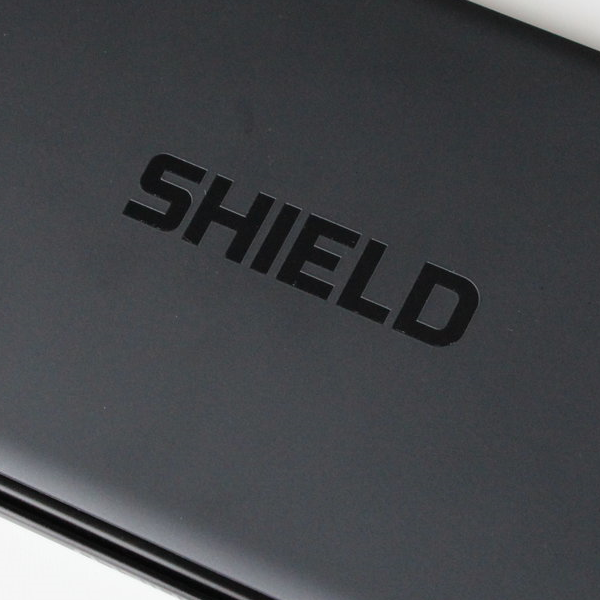 The NVIDIA SHIELD tablet came out a year ago, and it was one of the best on the market at the time. 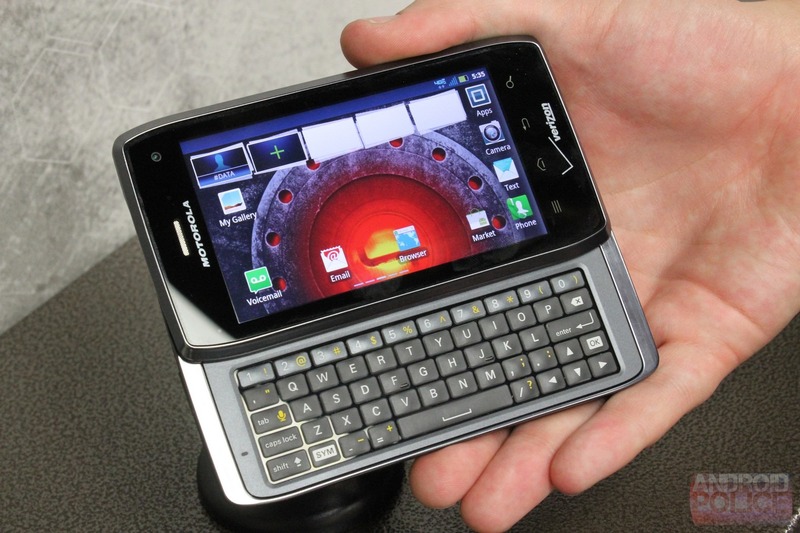 Even now, it remains a solid way to spread Android across eight inches of screen. A couple of days ago, we reported that NVIDIA was pushing update 2.2 to SHIELD Tablet units. For the most part, the update is a good one – it brings more GRID games, improved battery life, broader support for high performance chargers, and overall performance enhancements. Those are all the makings of an excellent update, no doubt. However, a small number of users are experiencing weird color reproduction issues on their tablets, mostly with bright colors like red and orange – they just look dull post-update. After receiving a tip about this very thing, I realized that my LTE unit seems to be suffering from this bug, and the once vibrant red and black wallpaper now just looks much less enthusiastic. 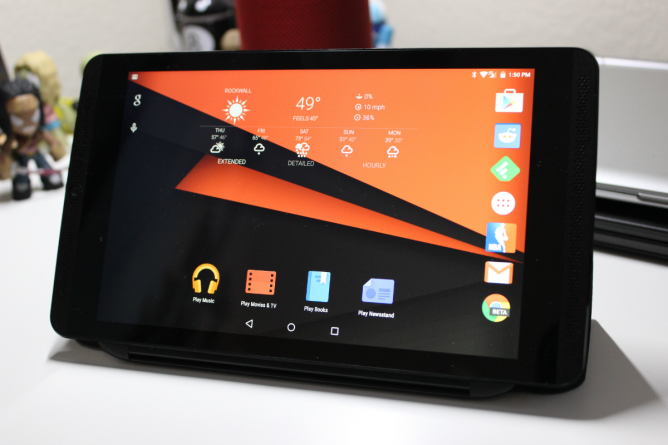 If you're in the market for a new Android tablet right now, there's a good chance that either the Nexus 9 or SHIELD Tablet is the front runner in the race for your dollars. While the N9 is a decent tablet (depending on who you ask, anyway), it's hard for any tablet to best NVIDIA's first large-screen offering - in this writer's humble opinion, it is the best Android tablet money can buy right now. And if your money is the one buying it, you'll be happy to know that, should you choose to get it from Amazon, you'll get a $30 Amazon gift card alongside your purchase. It's no big secret that I'm a huge fan of NVIDIA's SHIELD. In fact, I believe I called it my favorite device from last year on a recent podcast, a claim that I readily stand behind. To me, it shows how versatile Android can be, despite the fact that the unit itself is essentially a one trick pony (it's damn good at that one trick, though). 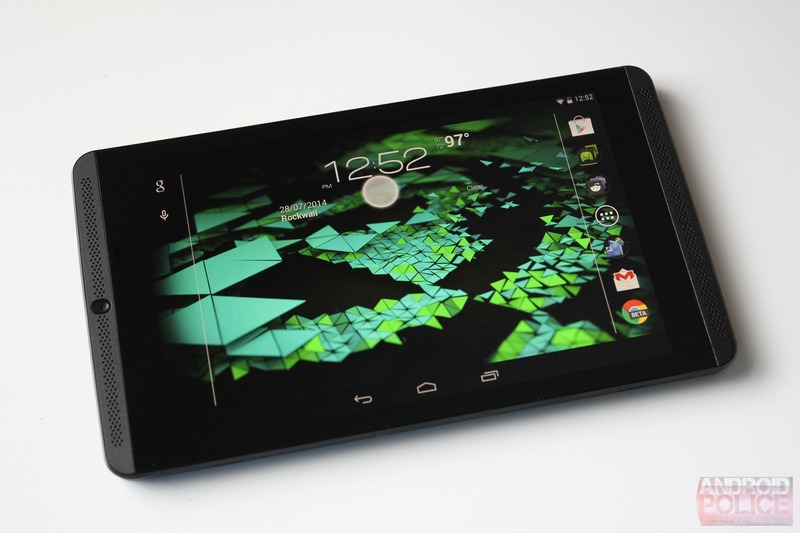 Then there's NVIDIA's second foray into device design, the Tegra Note 7. Unlike SHIELD, TN7 is actually just a design that other companies can use as a base to release their own hardware from. 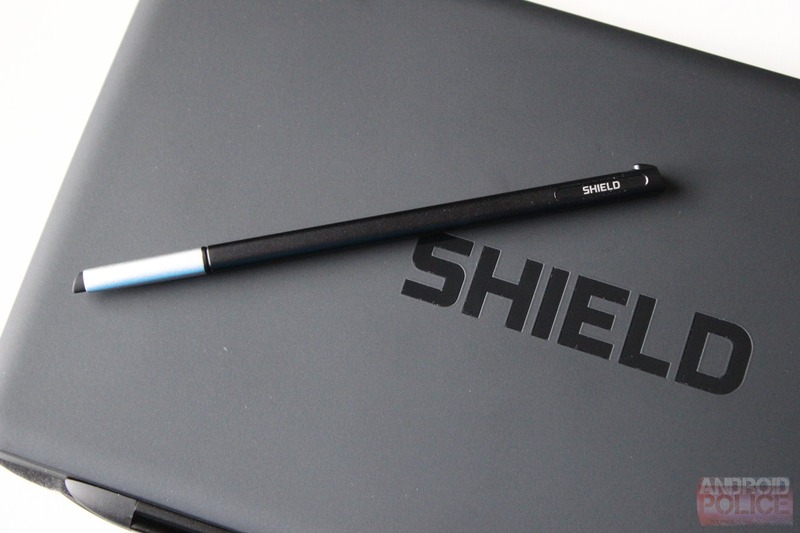 The tablet's highlight feature is DirectStylus, which brings active-like features to a passive stylus.